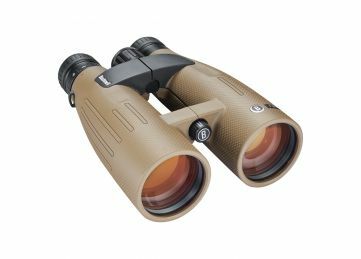 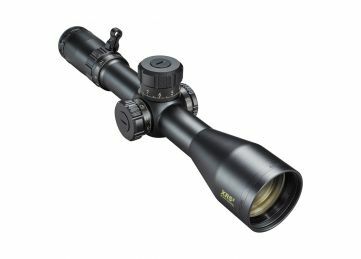 special deal, Buy a Bushnell XRS2 scope, get a Kestrel 5700 sportsman FREE! 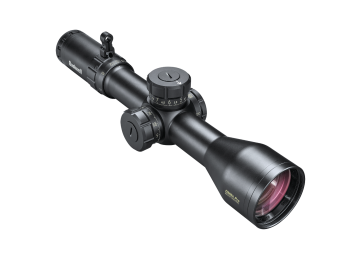 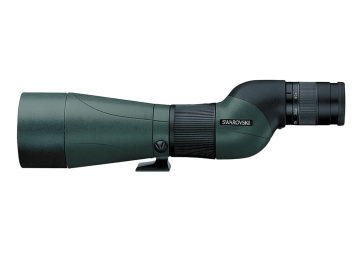 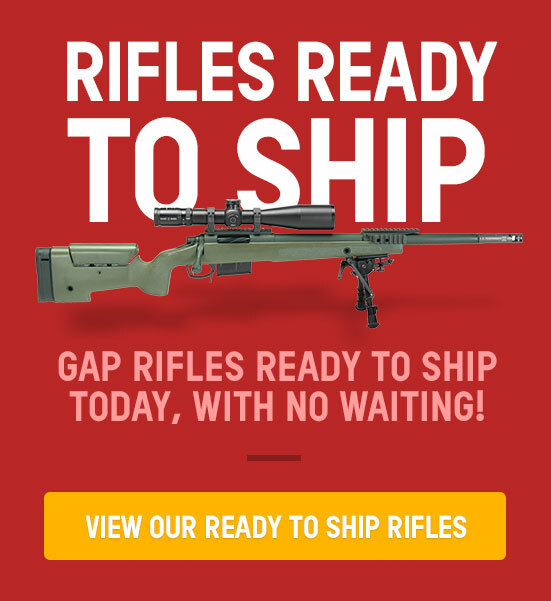 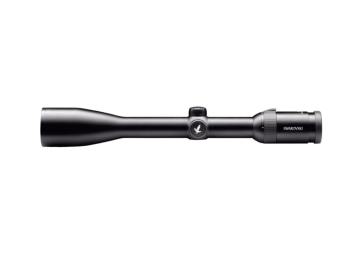 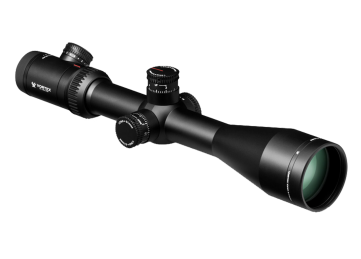 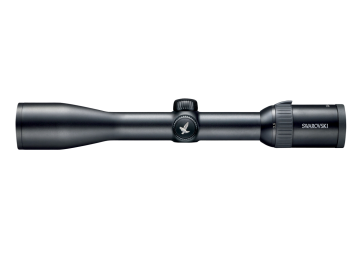 special deal, Buy a Bushnell DMR PRO scope, get a Kestrel 5700 sportsman FREE! 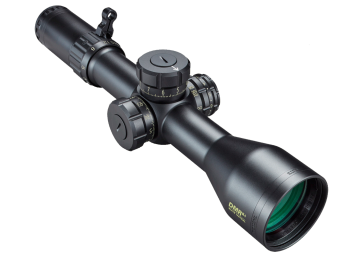 special deal, Buy a Bushnell DMR scope, get a Kestrel 5700 sportsman FREE! 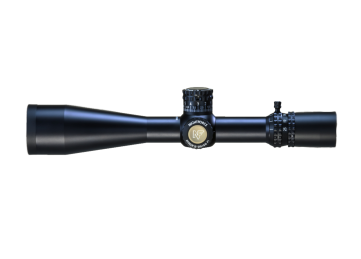 Delivering precisely-aimed rounds at extreme distances is a skill honed with practice – and the proper scope. 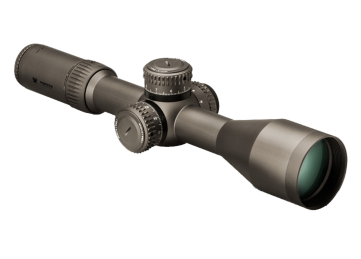 The XRS II is Bushnell®'s flagship optic, crafted to the most exacting standards. 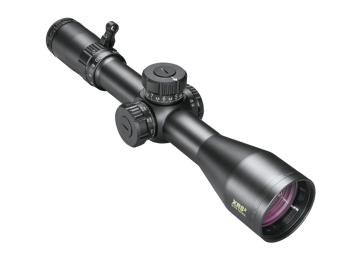 ED Prime Glass delivers rich color and contrast, even in low-light conditions. 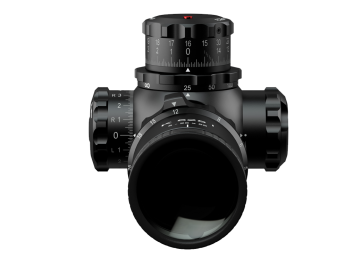 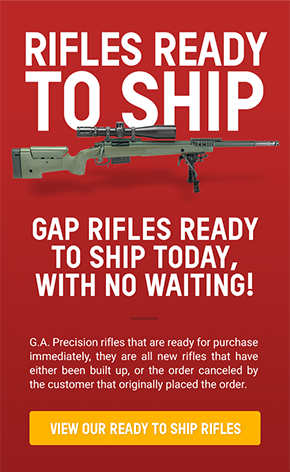 The new frontrunners in the race for the ultimate precision, long-range optics have serious precision shooters saying finally.